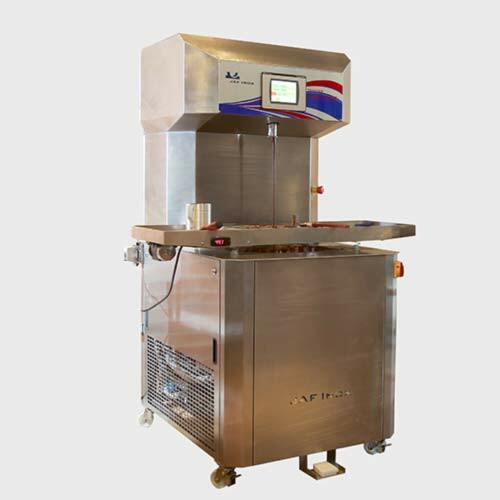 The perfect solution for tempering in small batches. 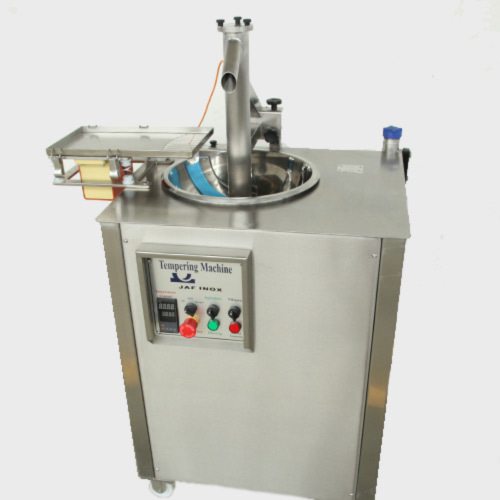 The compact tempering machine promotes the formation of crystals by adding solid chocolate. 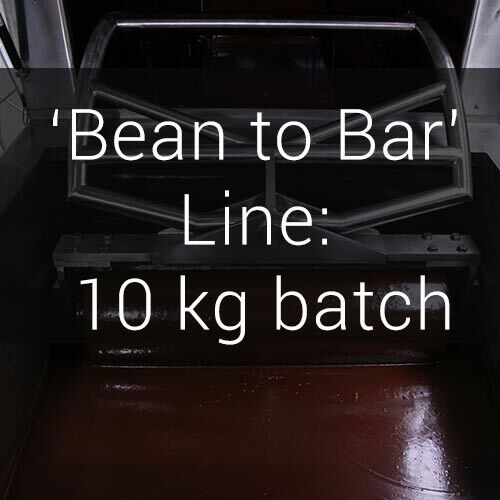 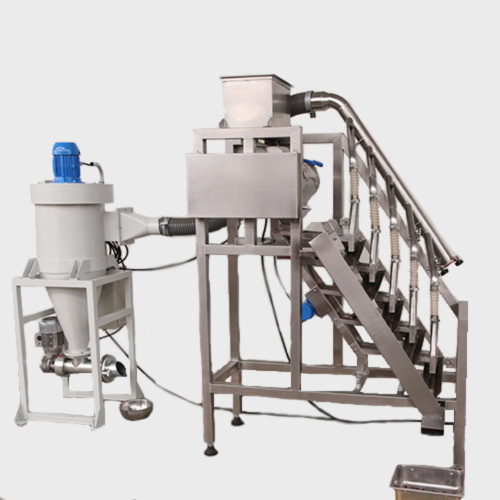 Suitable for lab-scale plants and small chocolate makers; easy to clean and suitable for all types of chocolate. 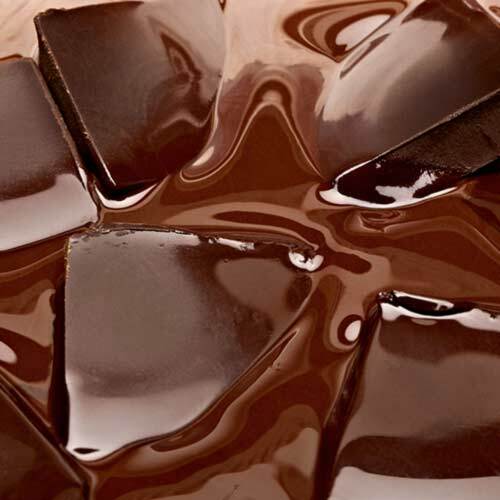 Melt, temper and prepare your chocolate for use. 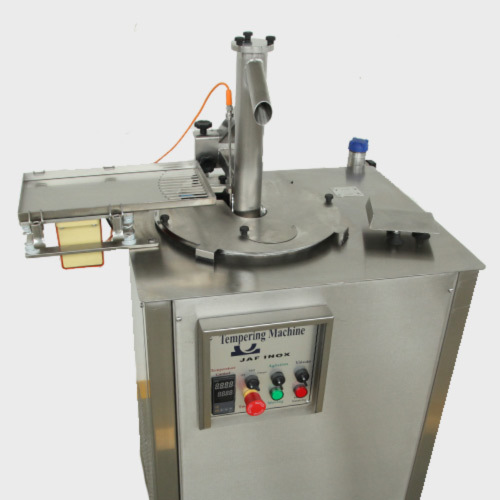 Our Tempering Compact Addition uses the seeding method, meaning tempering by inclusion of crystals. 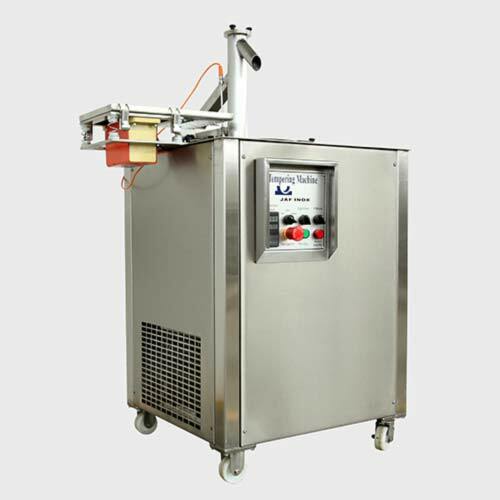 The digital temperature control with resolution of 0,1 degree allows for easy operation and heat control. 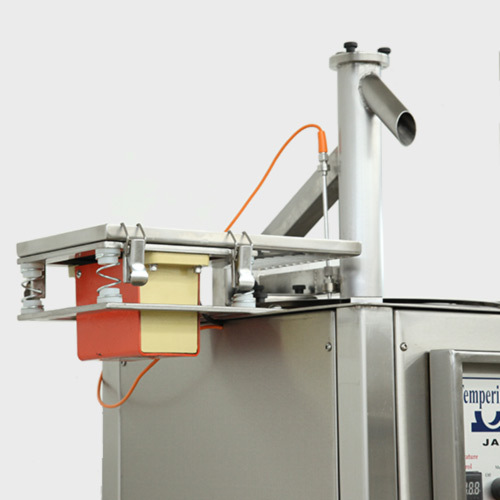 The agitator arm ensures a homogeneous chocolate mass. 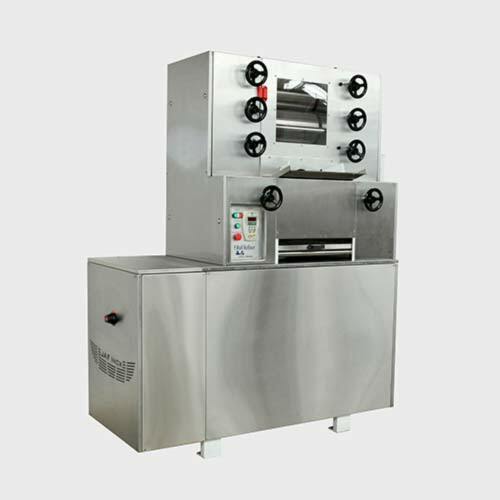 The Tempering Compact Addition melts and elevates your chocolate to working temperature and is suitable for all types of chocolate.